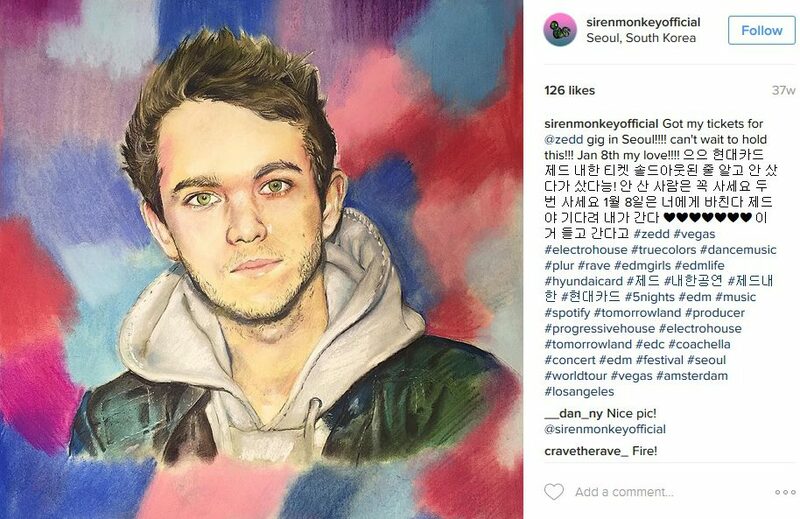 Fan Art Fridays: Happy Birthday, Zedd! Seems like the birthday boy is pumping some “Adrenaline” for his special day, as his new track was released today. Enjoy “Adrenaline” below and view the original fan art here.